Malta proves to acquire a strategic advantage to be a home port for any vessel, given its historical ties with the sea. Malta is a solid EU state originating from a French and English historical background, which gives Maltese citizens the advantage of being bilingual as well as being fluent in other major languages such as Italian, French, Spanish and German. This, together with the advantageous location of the island which allows ease of access to most major Mediterranean, Tyrrhenian, and Adriatic ports, are just 2 of the reasons which lead Malta to become an attractive yachting centre and berthing base. Malta has now become the 6th largest Maritime Flag in the world and the largest in Europe. We offer a number of safe marinas and yards on the island. The island is a paradise for maritime owners, offering enjoyable weather all year round, numerous Blue Flag beaches, regular flights to and from major European cities, access to major Mediterranean yachting destinations and beautiful scenery enriched with culture and history. 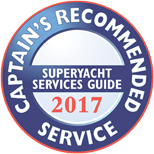 Malta offers yacht owners high-quality yard works, safe servicing berths, technical expertise, various forms of entertainment for guests and crew, and last but not least, significant savings on VAT on TAX payment structures. Registering yachts under the Maltese Flag is quite a straightforward process and has proved beneficial given that registration costs and fees of service providers in Malta have remained highly affordable. For a yacht to be registered as a Commercial vessel under the Maltese Flag, the yacht must be in compliance with the Malta Commercial Yacht Code, and for it to be registered as a pleasure yacht, this has to be more than 6 meters in length and engaged in trade. Vessels would initially be registered for a provisional period of 6 months, by which time all the documentation needs to be completed for permanent registration. Malta also offers attractive VAT structures on Malta yacht leasing whereby a yacht registered as a pleasure yacht can enter into a lease agreement between the owner and the lessee in return for monthly consideration. Such lease is taxable depending on the type and length of the boat and its means of propulsion, subject to standards set by the VAT department. The VAT rate applicable shall be based on the length of the yacht and the method of propulsion. For example in the case of a sailing or motor boat of 24 m or over considered to be used in the EU only 30% of the time, the VAT applicable on the lease shall be 30% of the consideration multiplied by the applicable VAT rate of 18%, amounting to 5.4%. Furthermore, the Maltese flag offers attractive tax incentives to a yacht and superyacht owners, encouraging commercial operation. In this regard, VAT treatment of short-term yacht chartering taking place in Malta has recently been issued. 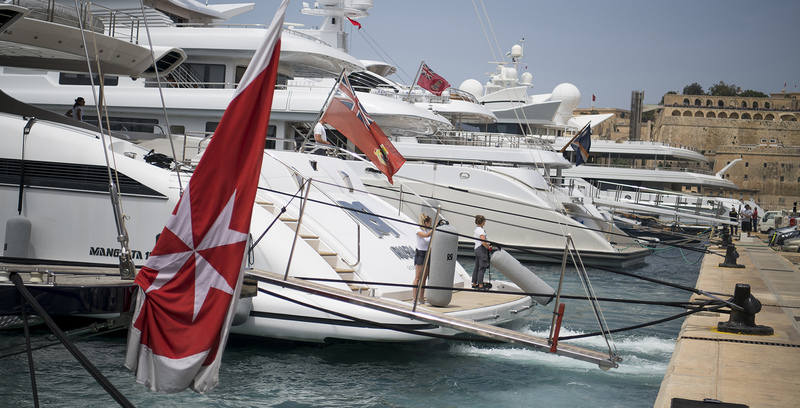 Where a yacht is registered under the Maltese flag as a commercial vessel, the yacht owner pays an annual tonnage tax depending on the tonnage of the vessel. No income tax is charged on profits generated from the vessel’s activities including in the case of commercial and chartering activities. In the case of an International owner of a Maltese yacht, a resident agency such as Melita Marine Group may be appointed for the purpose of acting as the channel of communication between the International owner and the Maltese government departments and authorities. The yacht is required to be in Maltese territorial waters at the beginning of the Lease Agreement and the yacht must be found in Maltese territorial waters at the end of the lease. It is advised that whilst undertaking the Maltese leasing operation the yacht visits EU and Non-EU ports in order to give further credibility to the manner of effective payment of VAT through the areas in which the yacht is operating. Signed Lease Agreement – This will be drafted by us – in this agreement, the lessor – the owner of the yacht – contracts to lease the use and enjoyment of the yacht to the lessee – the person/entity that leases the yacht – in return for a consideration. The lessor must be a Maltese Company while the lessee may be any Maltese or foreign person/company. The ownership of the yacht for the period of the lease must vest in a Maltese Company. Please indicate whether at the end of the lease you would like to have the yacht registered in the Owner’s name, in the name of a foreign company owned by the owner or if we are to set up another Maltese Company in order to act as lessee on the agreement. Attached with the Lease Agreement we shall send a letter to VAT Department requesting acceptance of Lease Agreement and attached documentation. The attached documentation must include a recent valuation of the yacht, a builder certificate/bill of sale – we must execute a transfer of the yacht from the current owner to the Maltese Company to prove that the yacht is owned by the Maltese Company. Statutory documentation attesting to the Maltese owning company. The Leasing Agreement is subject to the approval by the Maltese VAT Department. 1st Letter VAT Department – the VAT Department will issue acceptance letter of the lease agreement. 2nd Letter VAT Department – the VAT Department issues a letter stating that VAT is being accounted for in Malta. This letter is of importance to be kept on the yacht until the VAT Paid Certificate is issued. This letter is treated as the equivalent to the VAT Paid Certificate and ensures peace of mind to the owner for the period until the final VAT Paid Certificate is issued. End of Leasing – The leasing agreement can be for a minimum of one year (12 months) up to a period of 36 months. 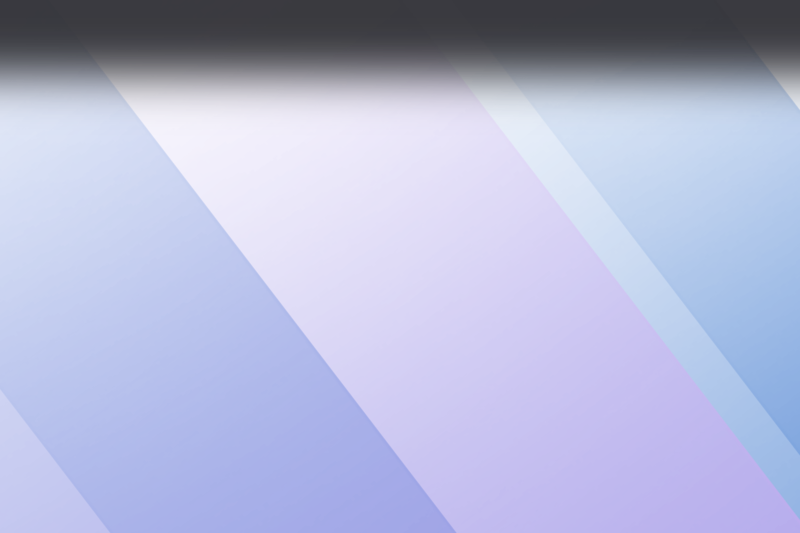 Payment 1% purchase option – the yacht is released at 1% of its value and VAT is paid on that amount.